Making It Great To Buy And Sell Real Estate! Welcome to Great Day Realty! We specialize in buying and selling homes throughout Redlands and Yucaipa! If you are a buyer or seller who lives near Redlands or Yucaipa, or if you are looking to relocate to our area, we are happy to assist you! Real estate is one of the largest and most exciting investments one can make. We are here to make sure that your process is a fun and rewarding one! 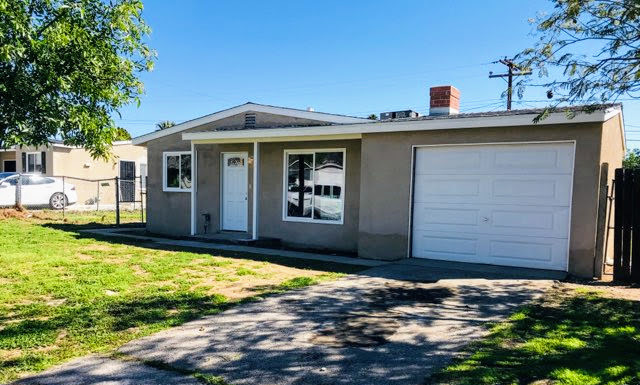 Our website is geared toward our local areas of Redlands and Yucaipa, and also surrounding communities such as Highland, Rancho Cucamonga, Beaumont, and Riverside. We are specialists in our community and we would be happy to help you with all of your real estate needs! 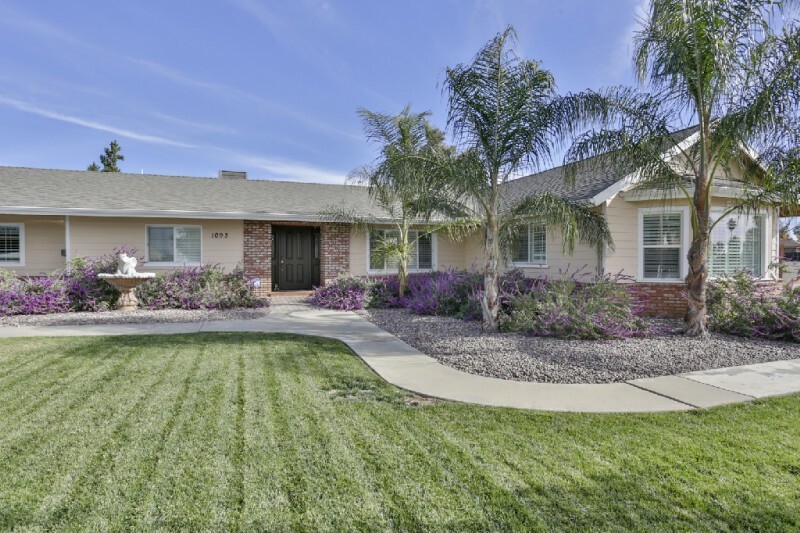 Are you looking to Buy a Redlands or Yucaipa Home? 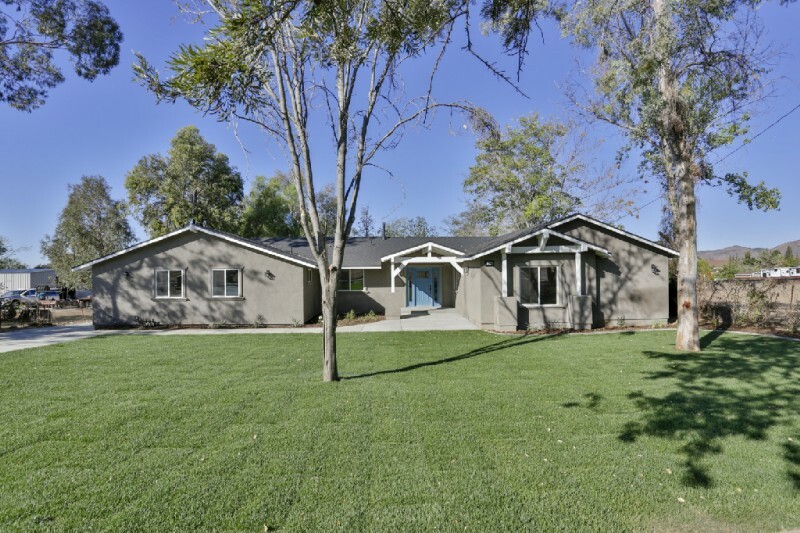 Are you trying to Sell your Redlands or Yucaipa Home? We are licensed Real Estate Specialists and are very experienced in both Redlands and Yucaipa. We also continually work with people in Highland, Rancho Cucamonga, Beaumont, and Riverside. We know our markets inside and out, and we will do our best to make sure you receive top dollar for your home!